Downtown is known as the Business District in Houston, Texas, Is located in the center of the city, the Downtown District is home to many prominent companies. Spectacular skyscrapers are interspersed with structures from the early 20th century, offering a wonderful juxtaposition between the new and the old. Downtown serves as a business district, center for the arts, sports and nightlife destination. The Theater District has 17 blocks, offers all kinds of presentations: opera, ballet, classical music, classical theater and Broadway shows. Minute Maid Park and the Toyota Center serve as headquarters for both professional sports matches and concerts and major congresses. There are many pedestrian tunnels that connect with buildings; within this tunnel system, you will find a variety of restaurants, shops, and services. This metropolis is well-configured so that you can get from one place to another with relative ease. 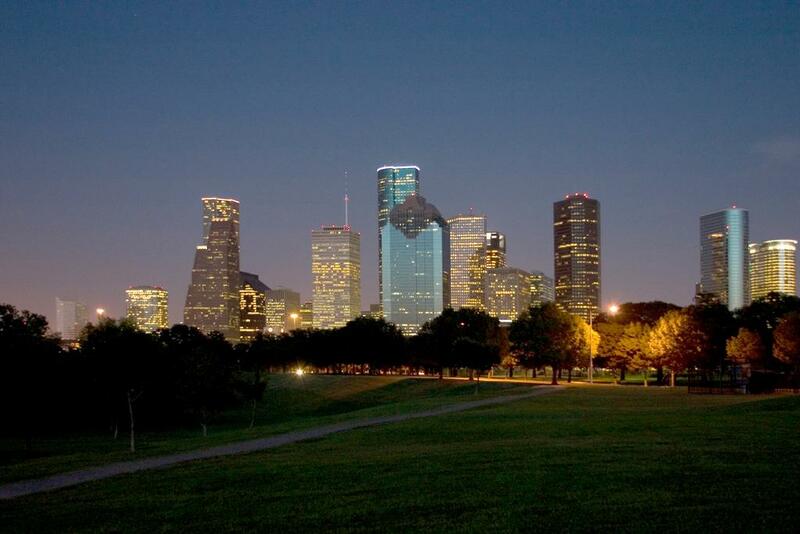 The Downtown District has interesting and entertaining distractions for you to enjoy, great parks like Discovery Green and Sam Houston Park, unique attractions, plus a wonderful view of its fantastic skyline. The Julia Ideson Public Library, part of the Houston Central Library, off campus is Houston's only outdoor museum. The sport in Houston is part of the calendar year round, has three glittering sports stadiums, Minute Maid Park, Toyota Center and BBVA Compass Stadium. The nightlife in Downtown is amazing, in the area of Market Square Park you can find classic and modern bars; you can enjoy the multipurpose Green Street complex, where there are shops, restaurants, and offices, you can enjoy a good concert, bowling and watch duels between pianists. 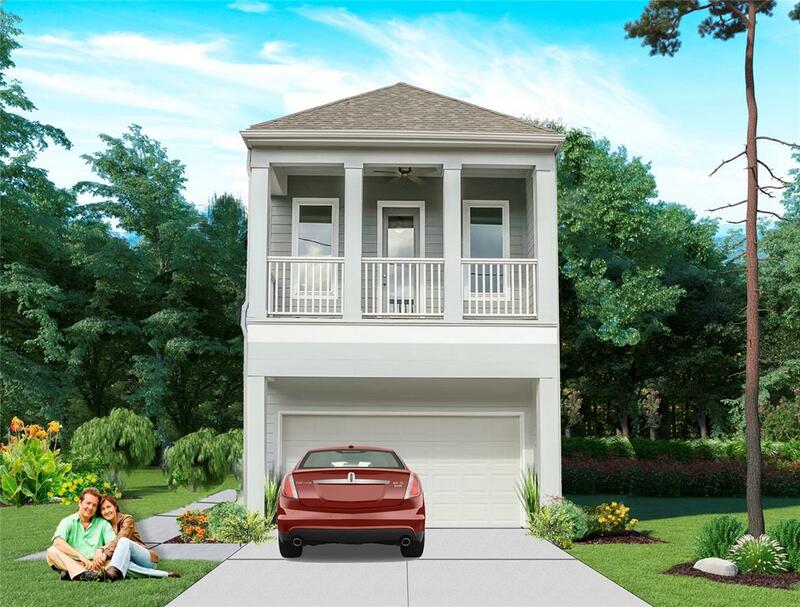 From award-winning Houston Home Builder, ROC Homes constructing eleven patio homes in 6 different designs ranging from 2275-3085 sqft, 3 or 4 bedrooms; some will have a loft, study and/or game room. A number of these homes will have very large backyards because we believe in "Urban Elbow Room" and private driveways for guest parking. We are veterans of "1st Floor Lifestyle" and have been building our patio homes in the best urban neighborhoods since 2002. NO MAINTENANCE OR HOA DUES! Each home will be privately fenced. 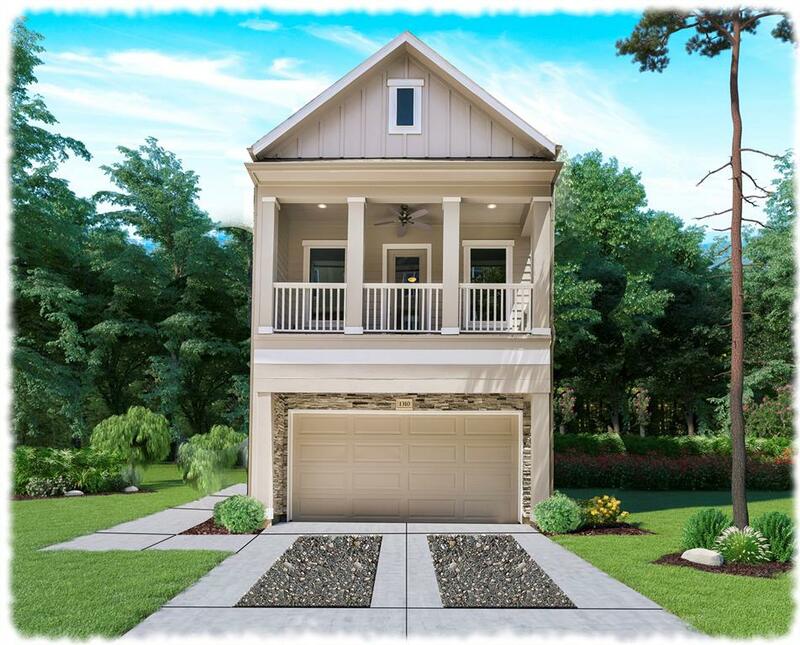 Brought to you by award-winning Houston home builder, ROC Homes, who will be constructing eleven patio homes in 6 different designs ranging from 2275-3085 sqft, 3 or 4 bedrooms; some will have a loft, study and/or game room. A number of these homes will have very large backyards because we believe in "Urban Elbow Room" and private driveways for guest parking. We are veterans of "1st Floor Lifestyle" and have been building our patio homes in the best urban neighborhoods since 2002. NO MAINTENANCE OR HOA DUES! Each home will be privately fenced. 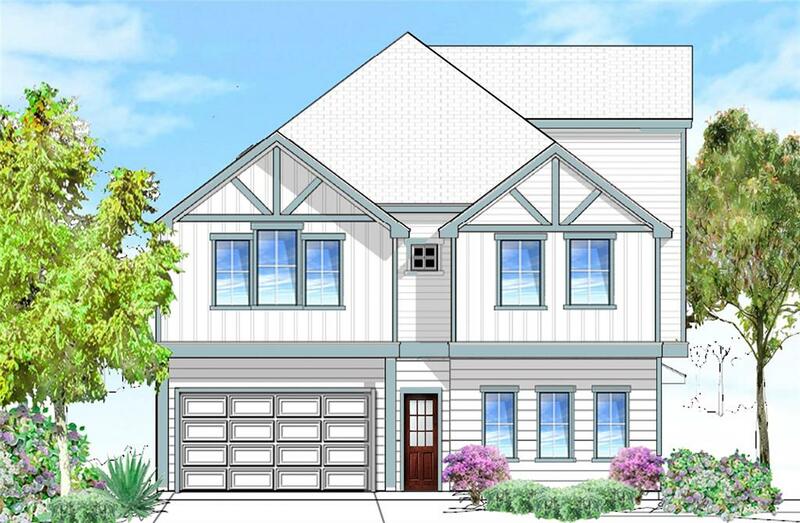 This will be our MODEL HOME for Live Oak Place where award-winning Houston Home Builder, ROC Homes, will be constructing eleven patio homes in 6 different designs ranging from 2275-3085 sqft, 3 or 4 bedrooms; some will have a loft, study and/or game room. A number of these homes will have very large backyards because we believe in "Urban Elbow Room" and private driveways for guest parking. We are veterans of "1st Floor Lifestyle" and have been building our patio homes in the best urban neighborhoods since 2002. NO MAINTENANCE OR HOA DUES! Each home will be privately fenced. From Award-winning homebuilder, ROC Homes, this 4 bedroom new construction home features a rare "1st Floor Lifestyle" with a full-size private driveway in the heart of the city. This patio home has a touch of Craftsman style setting perfect for entertaining. The 1st floor features a kitchen, Living and casual dining space along with a flex room” ideal for a daytime nursery, study or hobby room. 3 bedrooms on the 2nd floor in addition to a game room and laundry. The 3rd floor is perfect to host guests w/ bedroom, bath, & flex room. This area benefits from dozens of new (highly rated) restaurants, bars, breweries, and gyms. Located on Houston’s MetroRail for easy access to the Medical Center or stroll over to BBVA Stadium and take in a soccer game! NO MAINTENANCE OR HOA DUES! 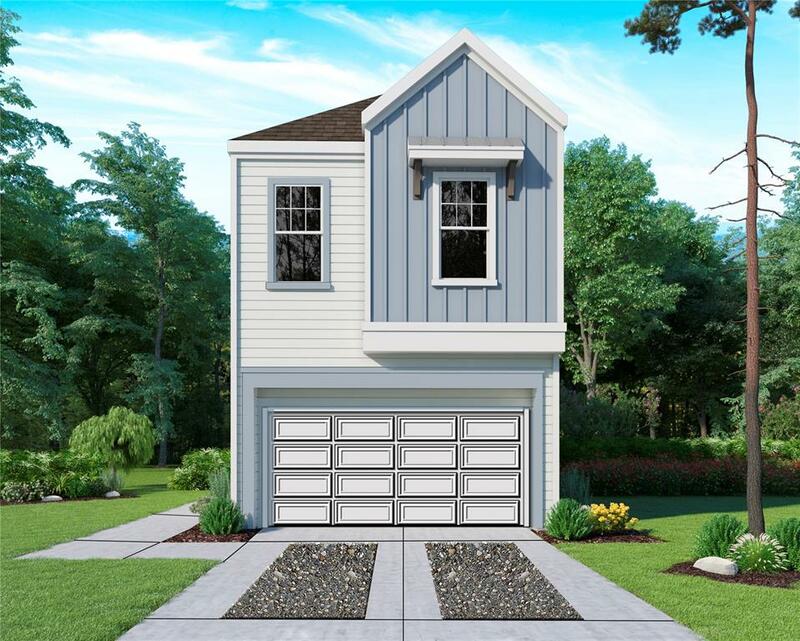 From award-winning homebuilder, ROC Homes, this 4 bedroom new construction features a rare “1st-Floor Lifestyle” with a private driveway in the heart of the city. 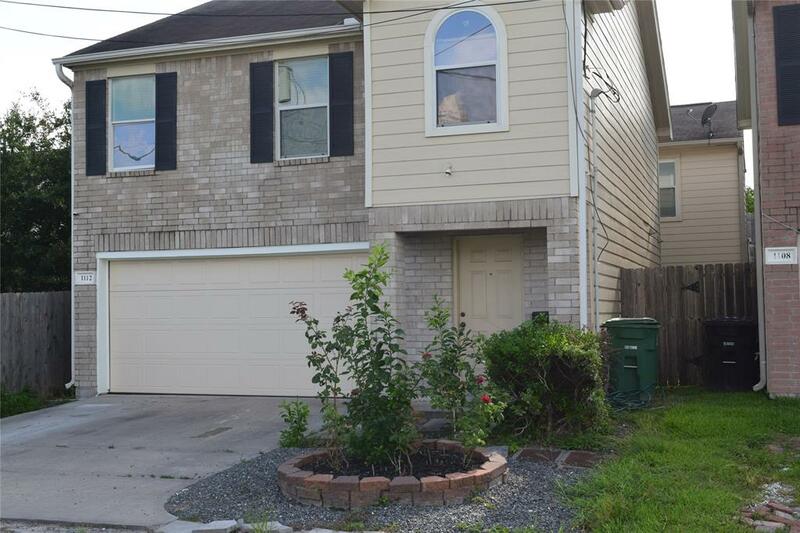 2nd-floor has 3 bedrooms and a study w/ full-light French doors. The 3rd-floor is perfect for hosting guests w/ a game room, full bath, and 4th bedroom. 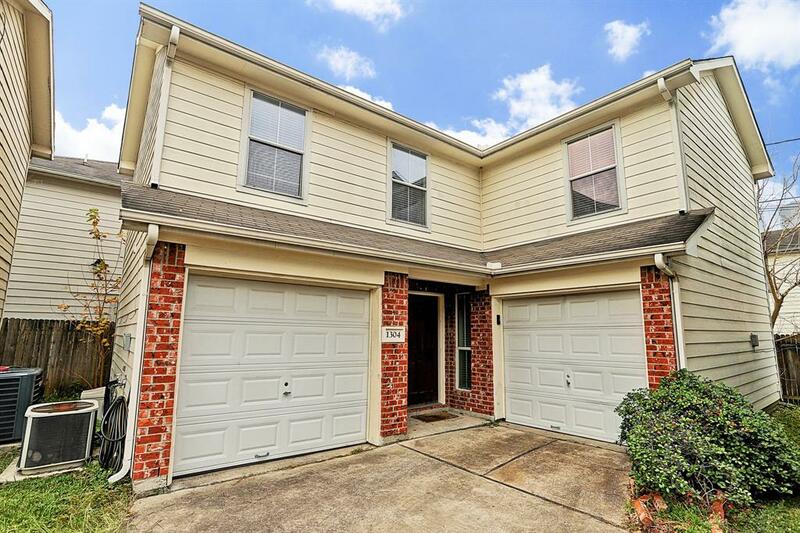 NO MAINTENANCE OR HOA DUES and located in the hottest neighborhood in town! Each home will be privately fenced. 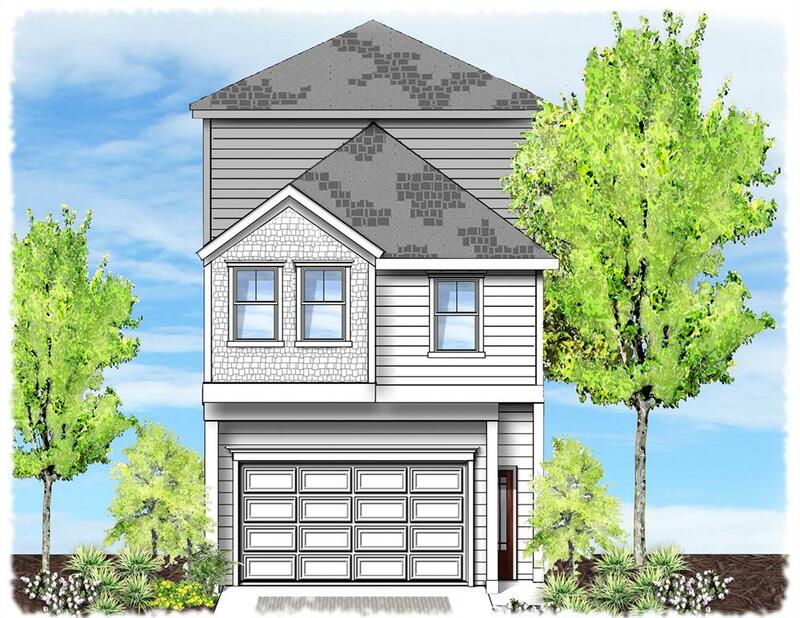 From Award-winning homebuilder, ROC Homes, this new construction freestanding 2-story features a rare "1st Floor Lifestyle" with a full-size private driveway in the heart of the city. This patio home has a touch of Craftsman style setting perfect for entertaining. The 1st floor features your kitchen, living and casual dining space along with a flex room ideal for a daytime nursery, study or hobby room. All bedrooms on the 2nd floor in addition to a game room and laundry. 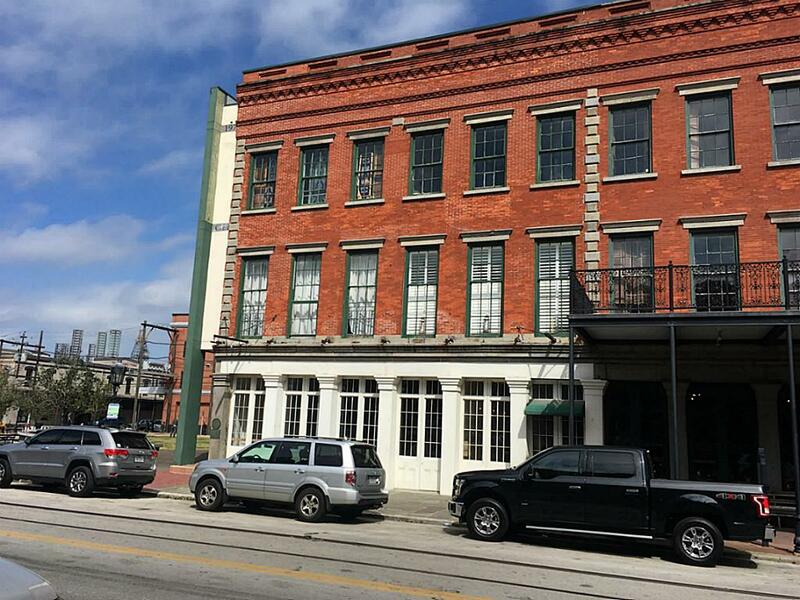 Live and play in East Downtown bordering Downtown. This area benefits from dozens of new restaurants, bars, breweries, and gyms. Located on Houston’s MetroRail for easy access to the Medical Center or stroll over to BBVA Stadium and take in a soccer game! NO MAINTENANCE OR HOA DUES! 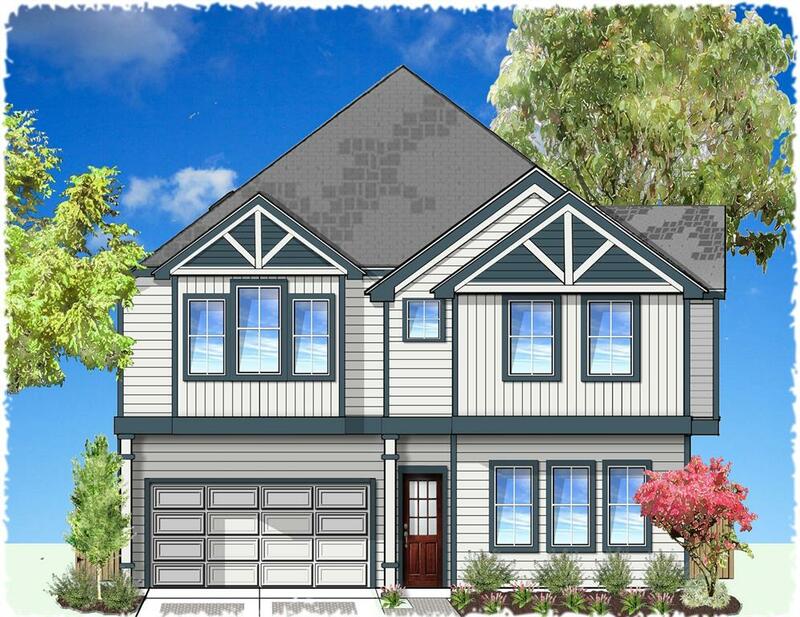 From award-winning homebuilder, ROC Homes, this new construction freestanding 2-story home features a rare “1st-floor Lifestyle” with a private driveway in the heart of the city. A patio home perfect for entertaining with a completely open layout. Our oversized guest bedrooms discreetly separated from the master suite by a multi-purpose loft area. NO MAINTENANCE OR HOA DUES and located in the hottest neighborhood in town! Each home will be privately fenced. Voted "2018 Best Custom Patio Home Design" and built by multiple award-winning Houston Home Builder, ROC Homes. ROC will be constructing eleven patios homes in 6 different designs ranging from 2275-3085 sqft, 3 or 4 bedrooms; some will have a loft, study and/or game room. A number of these homes will have very large backyards because we believe in "Urban Elbow Room" and all will have private driveways for guest parking. We are veterans of "1st Floor Lifestyle" and have been building our patio homes in the best urban neighborhoods since 2002. NO MAINTENANCE OR HOA DUES! Each home will be privately fenced. Incredible view of the downtown skyline. Easy access to Downtown and Midtown. Convenient access to major freeways. laminate wood floors and granite counter tops. Strand facing condo complete with stainless steel appliances including a wine fridge and comes with a stackable washer/dryer. Unique loft second bedroom over looking large living/dining area. Unit comes with its own storage unit located on the first floor for your beach toys and bikes. 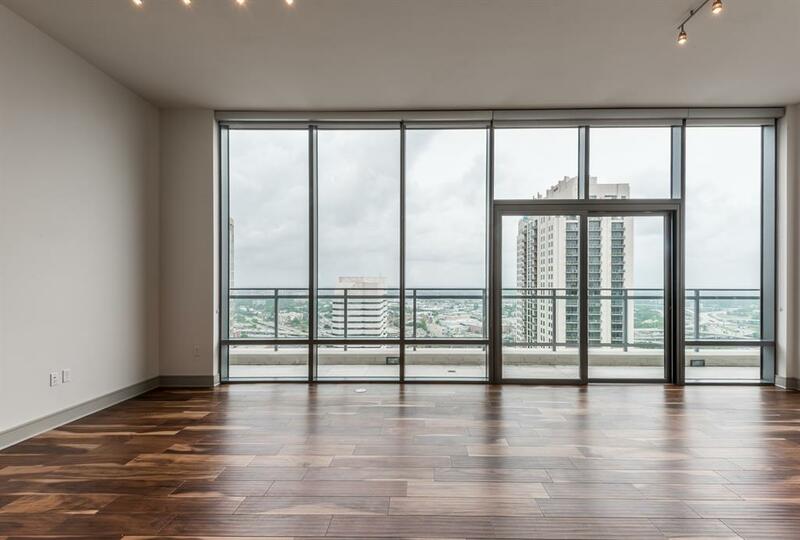 Located in Houston's historic district, this 32 story high rise combines historic culture with modern uncommon luxury. 100% walkability score! Located steps from nightlife, culture and entertainment. Features complimentary valet parking, 24 hour concierge, private park with direct access to Metro Rail, vinyl listening room, state of the art fitness center, swimming pool, and much more!